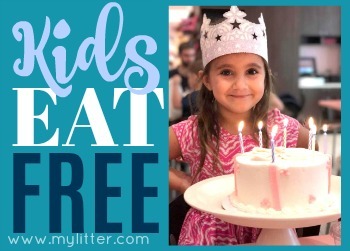 Save on Gift Cards with Prime Day! 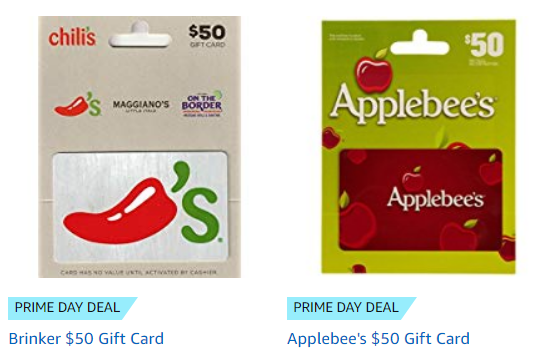 Amazon is have an amazing deal on all kinds of Gift Cards with Prime Day. These deals are going live at random times BUT (if they’re anything like last year) the one they will all have in common is that the prices are $39.50 and they will sell out like hotcakes after going live! 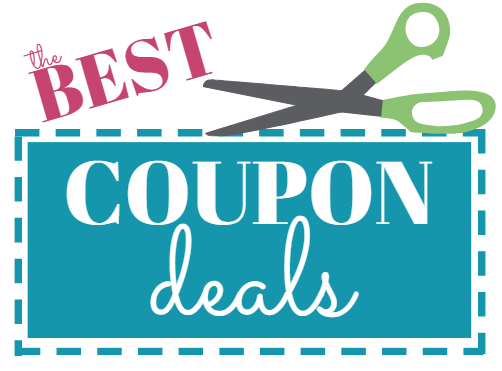 Amazon Prime Day Roomba Vacuum Deal! If you’re been looking for a Roomba – today is your day! 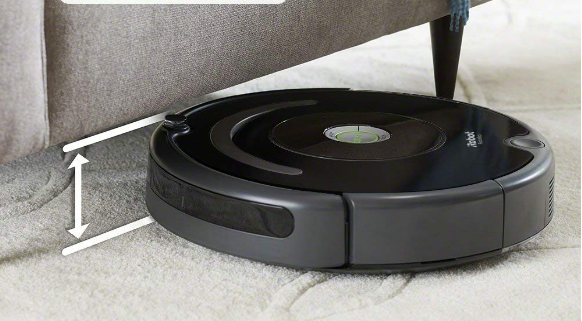 Amazon has the newer model Roomba 671 Robotic Vacuum Cleaner for only $229.99 (Reg $349.99) That’s better than any of the Kohl’s Deals I’ve seen recently either! 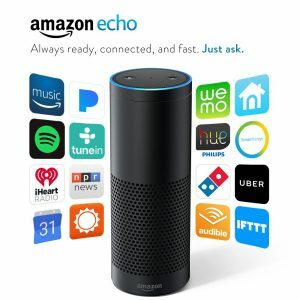 Prime Day Deals have started already – and besides all the awesome deals on household items – you can get killer deals on Amazon Devices for the next 5 hours! 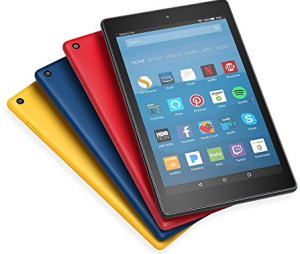 Check out all these awesome Prime Day deals on Amazon Devices, from a Kindle Fire for $29.99 – to an Echo for $89.99! You’ll need Amazon Prime to get these great deals – so Sign up for a Free 30 Day trial of Amazon Prime so you’ll be able to access all the Prime Day Deals. See the lowdown on all the reasons I love having Amazon Prime here). October 12, 2017 By Tiffany Ivanovsky 1 Comment By clicking on our links, we might make a SMALL commission - Thanks for the support! See our full DISCLOSURE here. 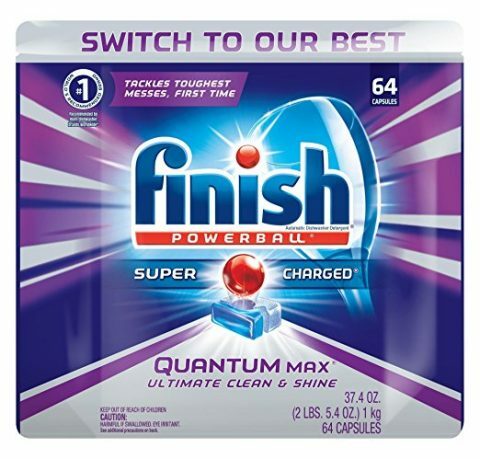 Right now on Amazon you can grab these Finish Quantum Max Powerball, 64 Tabs, Dishwasher Detergent Tablets for only $10.38! 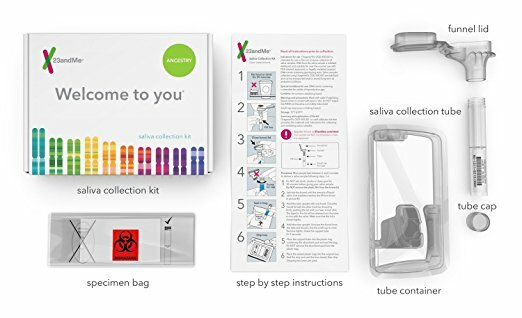 Right now Amazon Prime members can grab this 23andMe DNA Test Ancestry Personal Genetic Service for only $49. It has never been this low on Amazon! July 11, 2017 By Jamie Leave a Comment By clicking on our links, we might make a SMALL commission - Thanks for the support! See our full DISCLOSURE here. 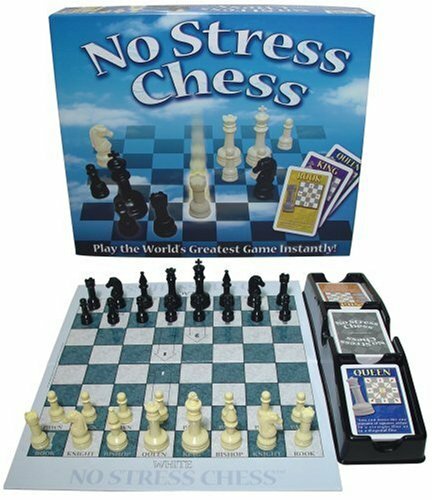 Not everything today is all Smart TV’s and Instant Pots – there are some great toy sets to stash in the gift closet as well! 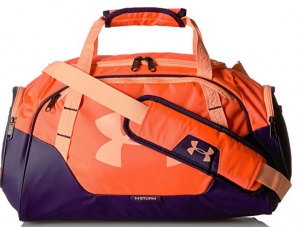 Here are some of my favorite Prime Day Deals for kids – love the Lincoln Logs set! And don’t miss the Power Wheels Deals for Prime Day as well! Not a member of Amazon Prime? 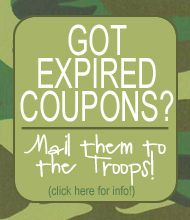 Sign up using THIS LINK for a FREE 30 -Day trial! 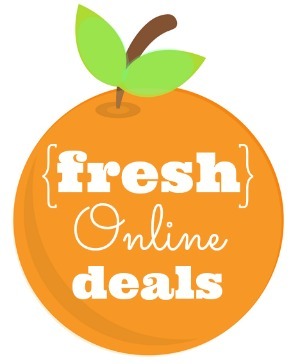 Make sure to check out the other Prime Day Deals we’ve posted so far! 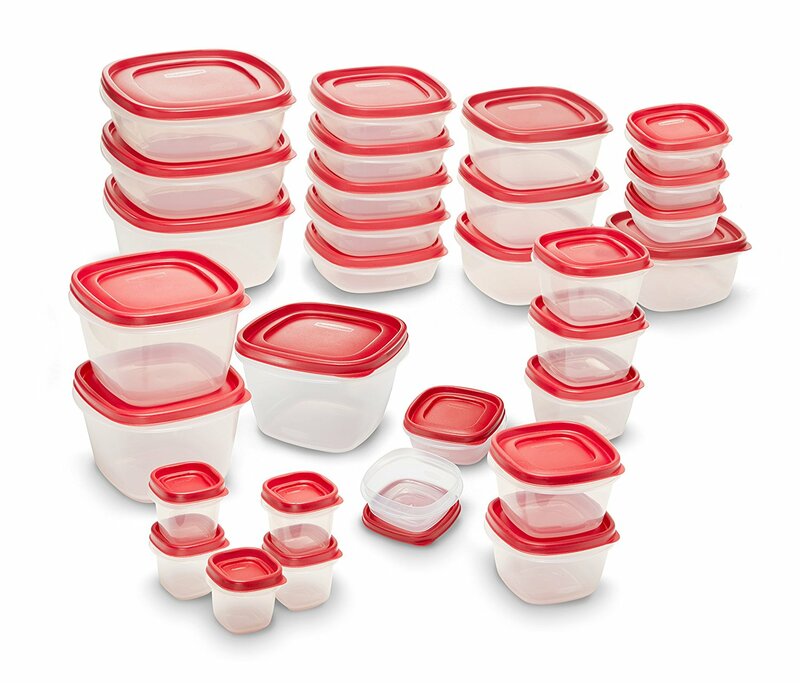 Right now Amazon Prime members can grab this Rubbermaid Easy Find Lids Food Storage Container, 60-piece Set, Red for only $20.39 when it takes the additional 25% off at check out. July 11, 2017 By Jamie 1 Comment By clicking on our links, we might make a SMALL commission - Thanks for the support! See our full DISCLOSURE here. 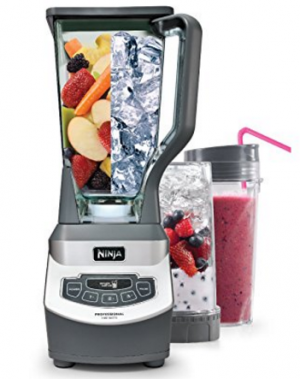 Today only snag this Ninja Professional Blender & Nutri Ninja Cups for only $70! 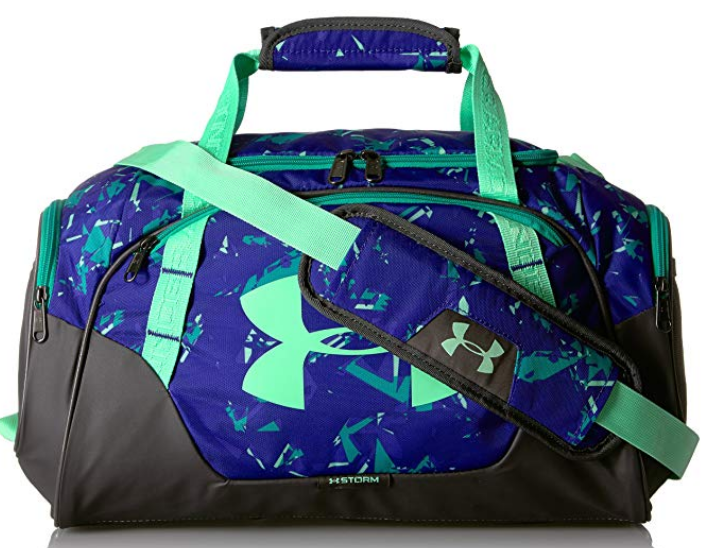 This is regularly $120, so a fantastic price drop! 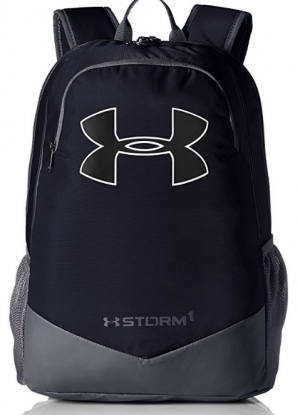 Go ahead and add to your cart – even though it says it won’t ship until July 13th you can still get it at this price NOW – don’t wait!